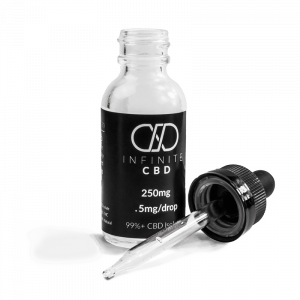 Infinite CBD is a company that is based in Lakewood, Colorado and views CBD in light of everything that it’s known for: the various ways that it can provide comfort and help improve the everyday of just about anyone. 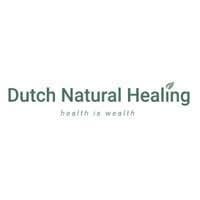 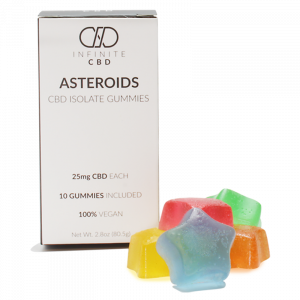 Infinite CBD places a lot of emphasis around the empowerment of educating clients by not only providing interactive means of reaching out to them, but also giving lots of resources to learn more about their products available right from their website. 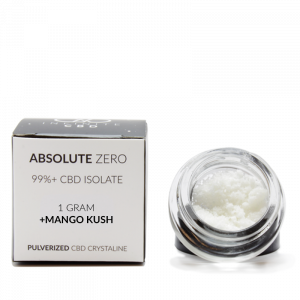 Infinite CBD likes to point out that their products are made from top quality CBD isolate and from there it’s mixed with natural ingredients, such as essential oils, to make sure that the products they associate their name with are healthy, clean, and of the purest CBD available. 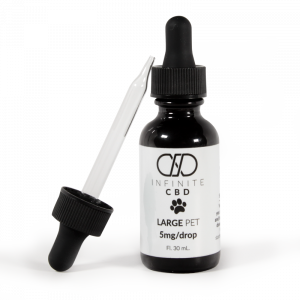 You can find Infinite CBD drops, terpenes, capsules, salves, and more on Dr. Ganja.